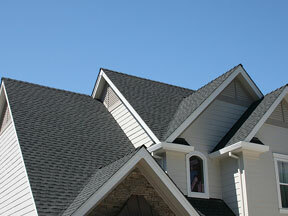 Reyes Roofing Contractors, LLC will expertly handle all of your Arlington VA roof repair and roof replacement needs. Reyes Roofing Contractors, LLC takes pride in being the best residential roofing and commercial roofing expert in the Arlington VA area. You can trust Reyes Roofing Contractors, LLC to provide workmanship and service that is second to none. Reyes Roofing Contractors, LLC is certified as a CertainTeed SELECT Shingle Master, CertainTeed Silver Star Contractor, and Velux Five-Star Skylight Installer. Check out our roofing project gallery here. We offer both residential and commercial roofing replacement and repair, including weather damaged roof repair. Reyes Roofing Contractors, LLC is dedicated to providing the highest quality materials and craftsmanship. Our goal is to improve your energy costs, add beauty to the look of your home or business, and increase the value of your property. 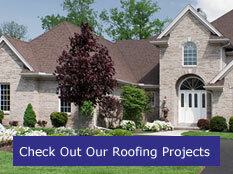 Contact us with any of your Arlington, VA roofing questions at Reyes Roofing Contractors, LLC.